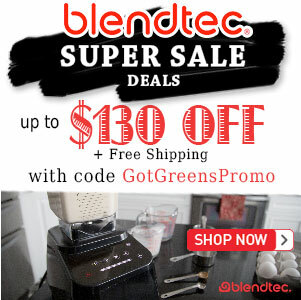 Free Blendtec WildSide Jar - Got Greens? 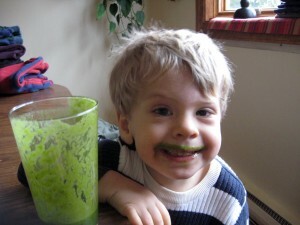 Love your Blendtec but don’t have the WildSide Jar yet? Already have one? How about getting another WildSide Jar for only $12.95! 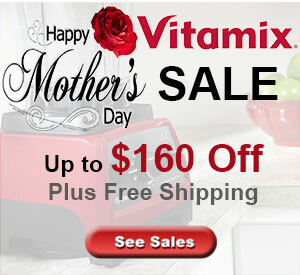 Blendtec owners get your FREE Blendtec WildSide Jar in the Share the Love Giveaway. When the $1,000,000 in Jars are gone this promotion ends.